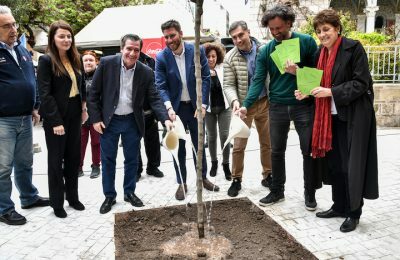 Athens Mayor Giorgos Kaminis recently presented a series of completed city upgrade projects, which are part of the municipality’s multi-phase urban regeneration program. 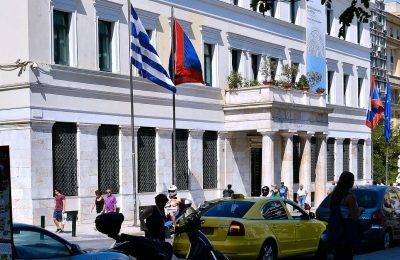 The Athens Municipality has announced plans to install a smart parking system in the capital, as part of efforts to decongest the city center. 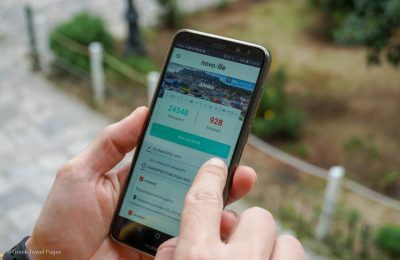 Athens residents can now make requests to city authorities on everyday issues, using their smartphones through the new interactive Novoville app. 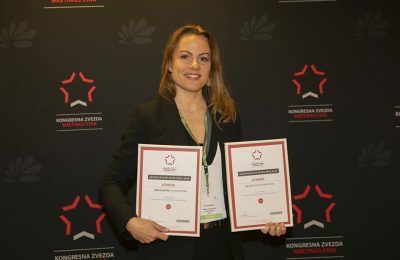 Athens walked away with two significant honors at the Meetings Star Award Ceremony that was recently held during the 11th Conventa 2019 Trade Show in Slovenia. 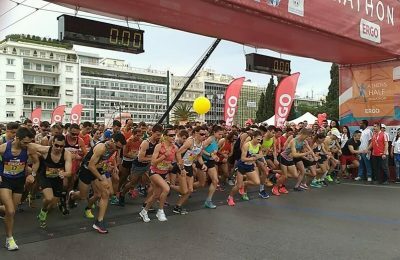 The 8th Athens Half Marathon, which this year takes place on March 17, can serve as the spring launch event of all sporting events in Greece, according to the organizers. 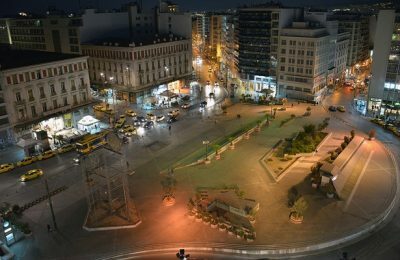 Athens' central Omonia Square is set to undergo restoration work, as part of the municipality’s efforts to improve living conditions in the Greek capital. 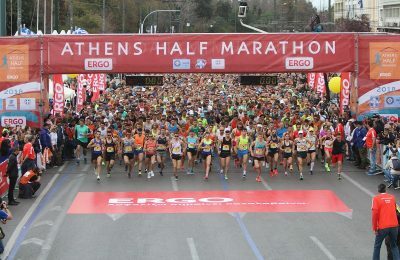 More than 25,000 professional and amateur athletes are expected to participate in the Athens Half Marathon 2019, scheduled to be held on March 17 in the Greek capital. Festive activities, happenings and music events will take place at the new shops in the Merchants’ Arcade in central Athens, during December 22-23. 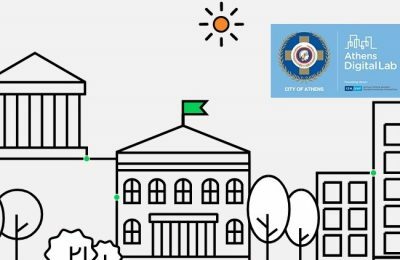 In efforts to make Athens a friendlier city, the municipality invites young innovators and creators to submit ideas for the 2nd Athens Digital Lab contest. 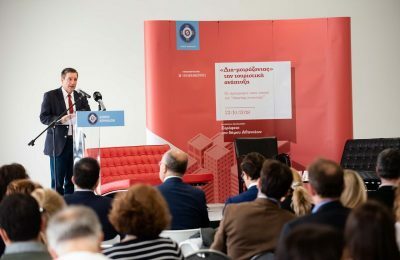 Ways to regulate the home sharing market and deal with the issue of overtourism in European cities were discussed between the mayors of Athens, Santorini and Florence. 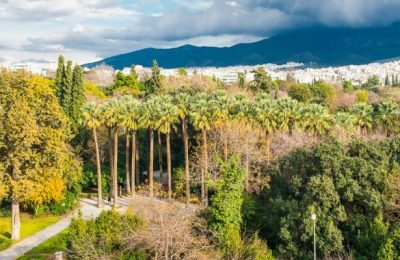 Athens Mayor Giorgos Kaminis has presented plans for the overhaul of the city’s central park, the National Garden, in the heart of the Greek capital. 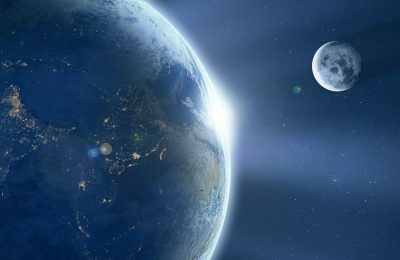 The city of Athens, Greece, in 2022 will host the 44th COSPAR Scientific Assembly, a major international conference on space research. 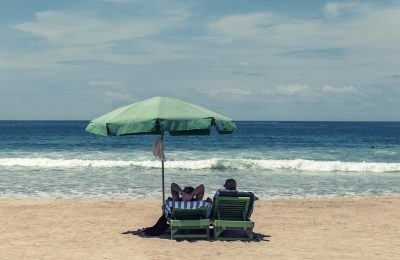 French travelers have got a soft spot for travel, with Greece topping their bucket list, pushing Spain and Italy to the side, according to a survey by tourism consultants Protourisme. 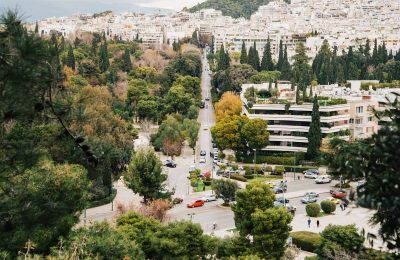 The Municipality of Athens has launched the “myAthensPass” smartphone app that helps drivers easily find available parking spaces in the Greek capital. 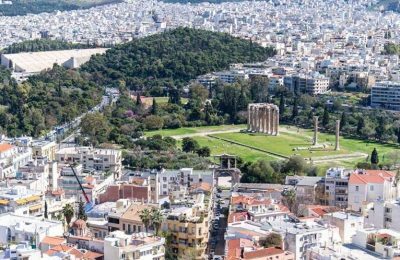 The Athens Municipality is moving full speed ahead with an ambitious urban regeneration program allocating 9.5 million euros for four major city projects. 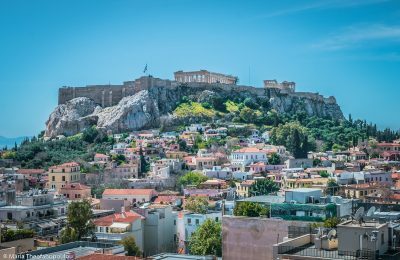 Tourism arrivals to Athens are on the rise, with the number of city break visitors increasing by 600% since 2013, according to Athens Mayor Giorgos Kaminis. 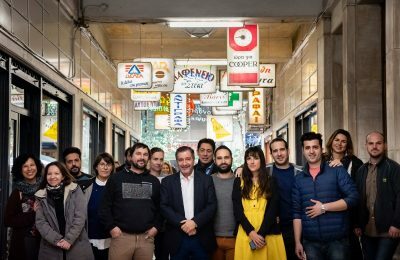 The Municipality of Athens has launched a digital campaign, in collaboration with Mastercard, aimed at attracting more French holidaymakers to the Greek capital. 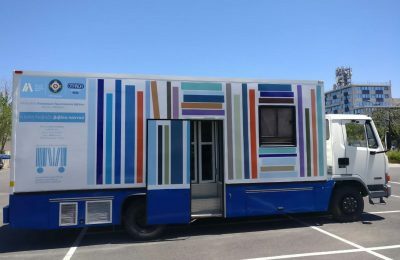 A mobile library will travel through various locations in Athens, as part of the city's role as World Book Capital for 2018. 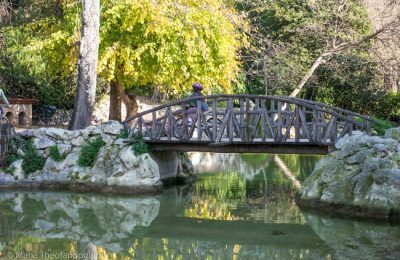 Parks in Athens will host a series of events, including concerts, guided tours, programs for children and sports activities, for the whole month of June. 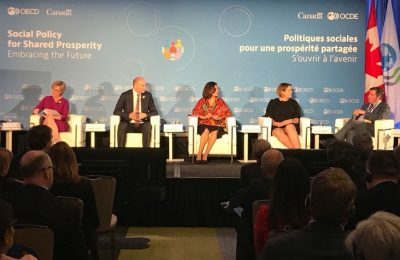 Social welfare policies, coordination and innovation were the key issues addressed by Athens Mayor Giorgos Kaminis during the OECD forum held in Montreal.